Do you like Volt Toys Championship? Share it with your friends. 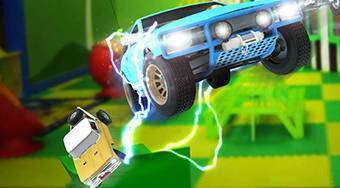 Volt Toys Championship - drive a remote control car, overcome various obstacles and try to reach finish at the first place in every level.